We are looking for a Head of Communication Dept. 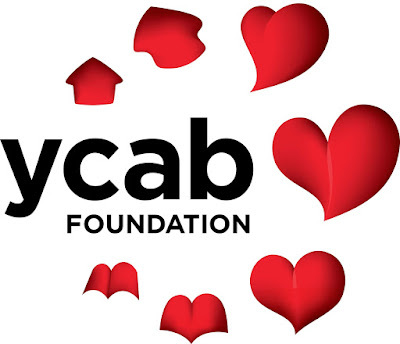 to gain branding of YCAB Foundation. Reporting to Head of COO, this role is based in Jakarta, Indonesia. The primary focus is to lead, develop, maintain and monitoring communication activities. This is a unique, exciting opportunity to influence minds and make a positive difference to YCAB Foundation, and to your career. Build and maintain relationship with media, industry, and other stakeholders.